The Easter holidays tend to make April a bit of a quieter month, with all the students at home gettin’ stuffed full of chocolate, but that doesn’t mean the steel city stops dancing. Get to one of these killer parties picked out by our Nightlife team and let the egg see the chicken. This very special three2b sees an array of talent hit Hope Works in the shape of two esteemed producer/DJs, Call Super and Shanti Celeste, along with the quickly rising Peach, who completes a trio of ambitious selectors, sure to be pushed outside their comfort zone. Support comes from Lo Shea and Bristol based NTS DJ, Ifeoluwa, as well as the usual mix of Sheffield’s finest residents in Mesters. YAS’s huge three room parties featuring a vast line up of local DJs are becoming a regular occurrence, and their reputation as being one hell of a party seems to be gathering more and more steam. After raising over £3000 for Peace in the Park last year, the Fundraver returns to bring Sheffield inna’ unity. This is sound-system culture at its most fun. 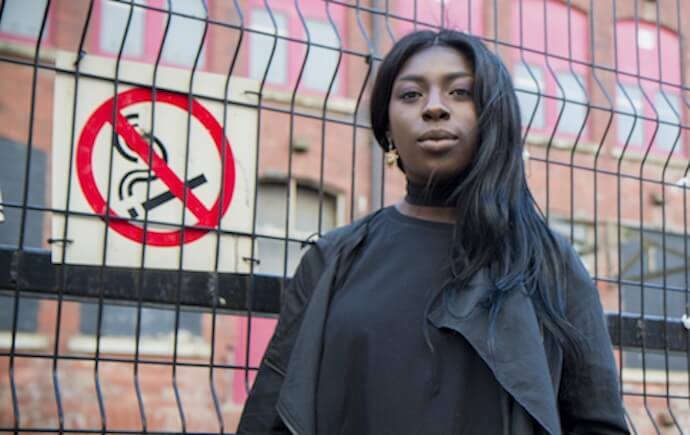 Foodhall sees the return of its new resident “All women on the decks, everyone else on the floor” clubnight, Grl (pictured). After the resounding euphoria of their debut just a few weeks back, the GRLS are back to take you through their favourite tracks down at waste food kitchen Foodhall. The launch of this new sister party to Seminal Soundsystem sure does prick up the ears when you hear about their secret headliner policy, with the DJ not being announced til after the event. Aiming to break the ‘cult of personality’ surrounding DJ culture, Seminal Undercover will be bringing different genres to each party at the intimate 100 cap Cafe Totem, hopefully resulting in an inclusive dance-floor open to anything. Seminal! 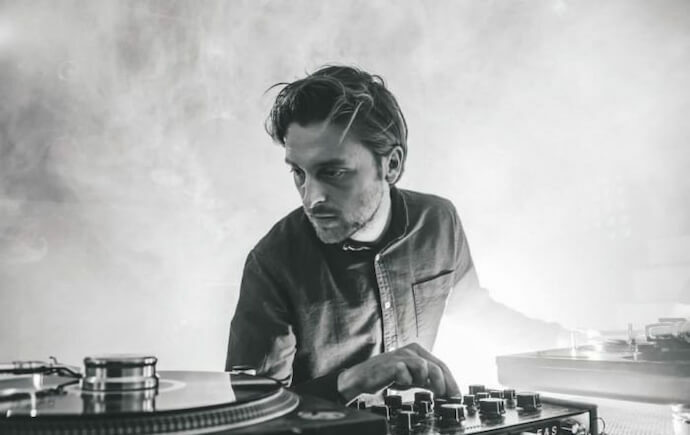 Jeremy Underground was Hunie’s first booking ever at The Night Kitchen back in 2016, so it makes a whole lot of sense to bring him back to their new home at Southbank Warehouse, following their killer season of lineups with Dimitri from Paris and Maurice Fulton. With support from residents Disco Slater and Dan J. Control continue their run of impressively large bookings for such small venues, with industrial techno producer and DJ, KSP, who’s been releasing music under this alias for over 8 years since ditching his drum ’n’ bass alias, Raiden. His releases on Luke Slater’s Mote-Evolver and german label, Mind Cut explore the abstraction of Musique Concrete through the lense of modern electronica.